Welcome to Purdue University's Department of Economics. 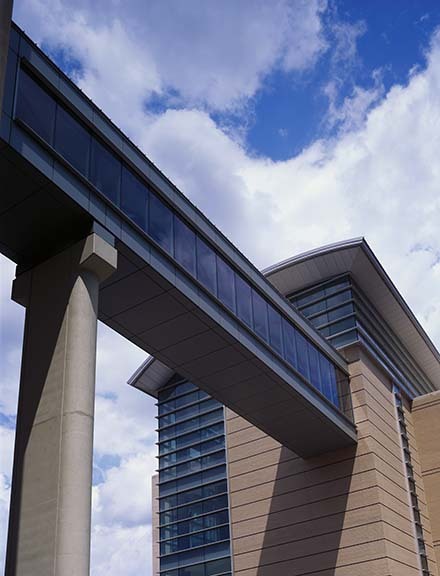 The Department, located in the Krannert School of Management, has a long tradition of excellence in research and teaching. Economics faculty members are leaders in their respective fields. The Economics Department offers both undergraduate and graduate degree programs. For undergraduates students, the Department offers two Baccalaureate degrees, a Bachelor of Science (BS) degree in Economics through the Management School and a Bachelor of Arts (BA) degree through the College of Liberal Arts. We also offer an Economics Honors Program and Minors in Economics and Business Economics. For more information on these undergraduate programs, please follow the link on the menu to the left. For graduate students, the Department offers a Ph.D. Program in Economics with substantial financial aid to qualified students. While the Economics PhD program at Purdue is relatively small in numbers compared to other programs, it is high quality. The Krannert School also offers an innovative online MS program in economics with an on-campus option that teaches you the analytic and quantitative methods necessary to evaluate, optimize, and forecast key economic, business, and policy outcomes. The program combines a common set of core course that teaches theoretical and applied concepts with a set of elective courses that allows for concentration areas such as Business Analytics, Financial Economics, Public Economics and Policy, and Advanced Theory. Top students in the program (Advanced Theory concentration) will be considered for admission and full-funding in the Department of Economics PhD program.